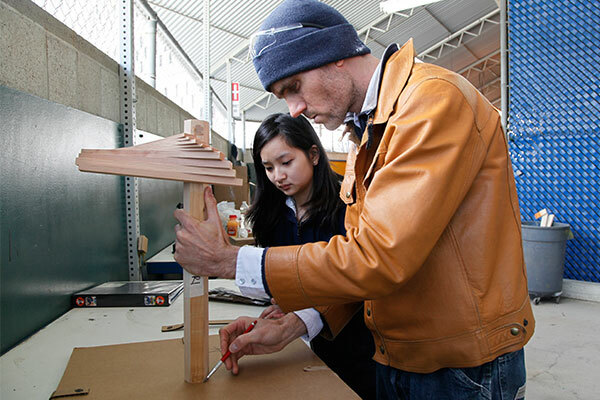 The Product Design major at Otis is a career focused multidisciplinary design program that trains students to become life-long learners and designers that create and disseminate new knowledge through the creation of original designs that enhance the human experience and advance culture overall. The program is an inspired community of makers where experimenting, creating, and collaborating is a way of life. 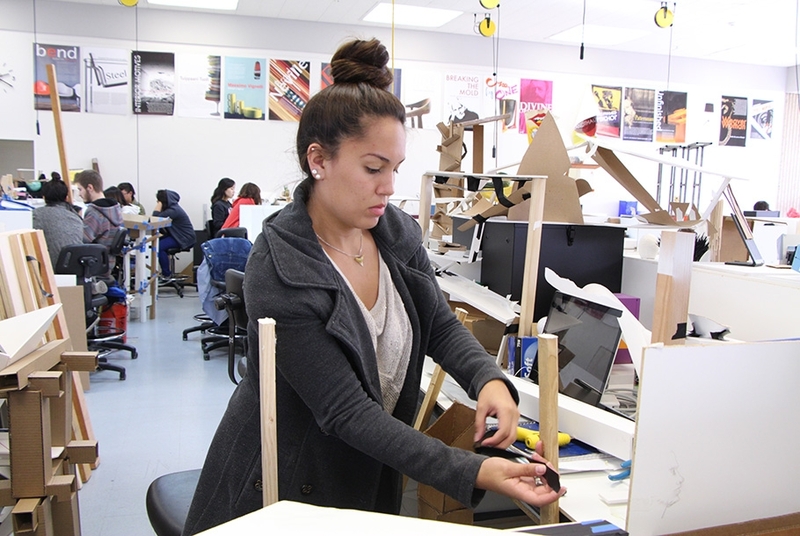 Students learn design and making skills in 2D and 3D skills to create, consumer products and meaningful objects through hands-on studio projects and professional internship experiences. The program is a unique blend of art, design, craft, design thinking, business and entrepreneurship. Creators that are acrobatic in their creative problem solving and ideation skills to produce meaningful objects, products, and strategic services and user experiences. Integrators of information, technology, materials and methods who can adapt and apply multidisciplinary 2D and 3D design skills, business and entrepreneurship skills across industries. Communicators skilled at articulating ideas and expressing themselves in 2D, 3D, written and presentation skills to gain adoption for their ideas and design solutions. Entrepreneurs who are strategic in their business and design thinking to drive change, innovation and new ideas to the global market. Our graduates are extraordinarily prepared with a diverse portfolio and ability to sustain a career in this dynamic and ever-changing field and global economy. This multidisciplinary field involves applying 2D and 3D fabrication processes to produce objects, commercial products, and systems that entertain, enable, and inspire, and transform the way people live. Today’s product designer is multifaceted, with the ability to create, integrate, and communicate ideas across product areas, such as furniture or shoe design, fashion accessories, home and office décor, consumer products, and packaging. Majors develop design skills in two broad product categories—“soft-line” and “hard-line”—through hands-on studio projects and professional internship experiences. They combine business, entrepreneurship, and design leadership to drive innovation and career success. An overview of the Product Design curriculum with course descriptions. 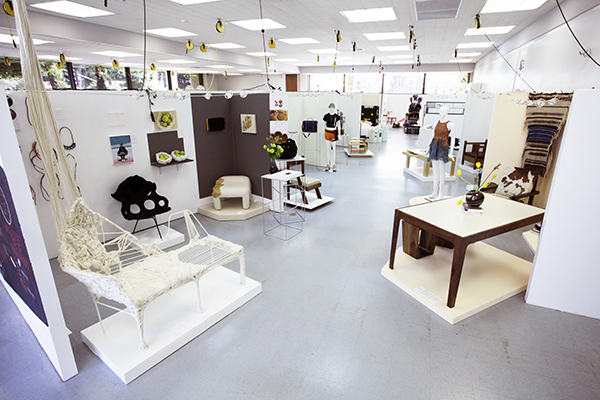 Find out more about the professional opportunities available to Product Design graduates. 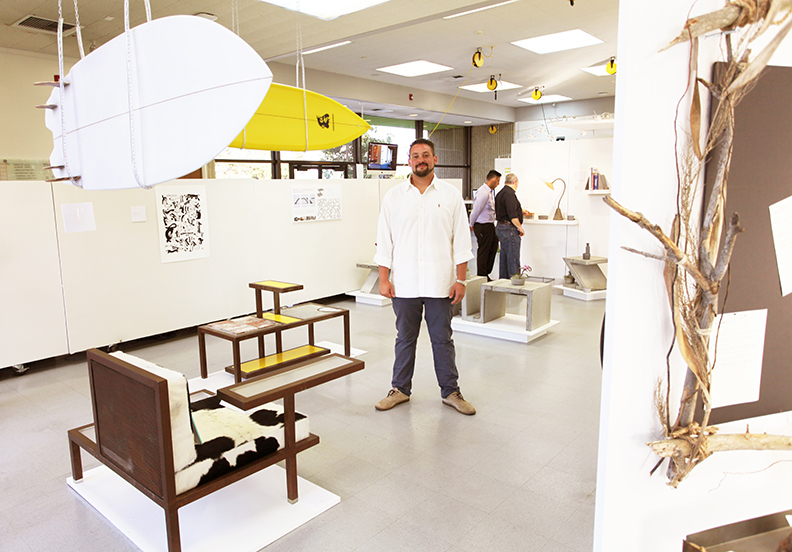 Meet the faculty members of Product Design. 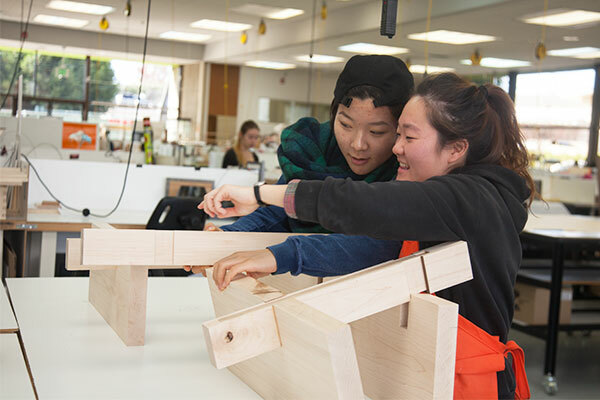 Students have access to making labs, which are interdisciplinary spaces for exploring, experimenting and learning how to work with different materials and processes in metal, wood, ceramics, glass, textiles, and technology.